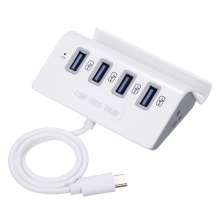 Widely compatible with most of USB devices, such as flash drive, keyboard, mouse, phone and hard disk. More durable in use. Stylish design. USB3.0 port supports 5 Gbps transfer speed.